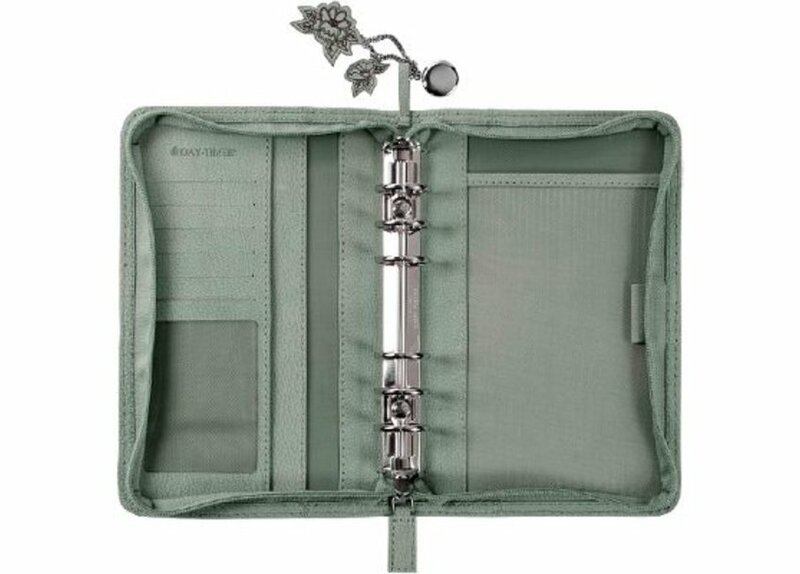 The leather for his gorgeous collection has been specially treated to give it a silky, feather-soft feel that you have to touch to believe! 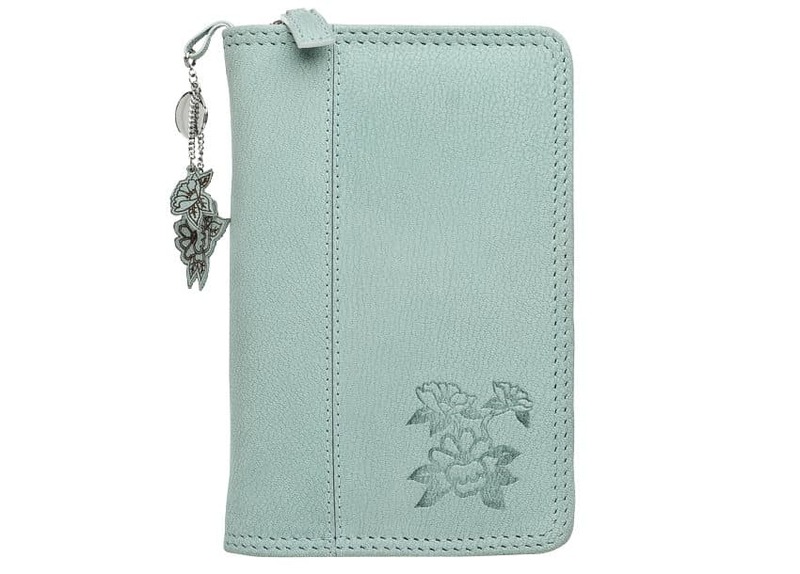 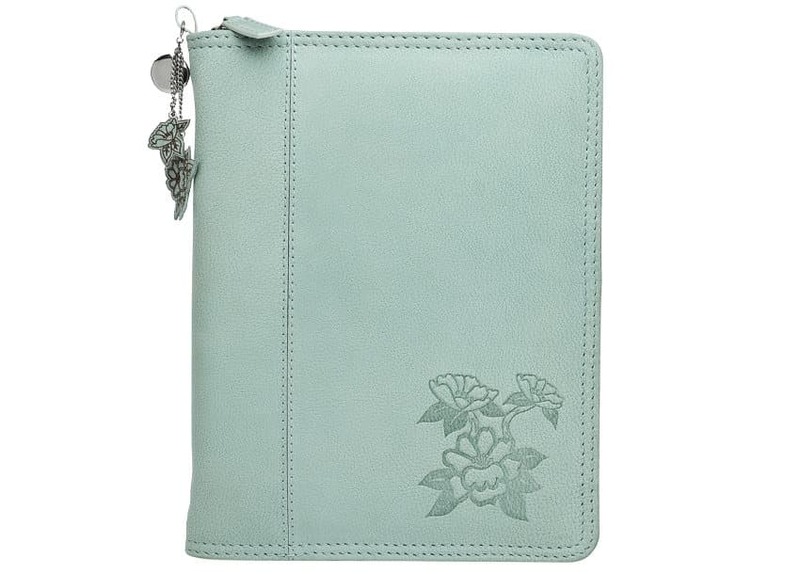 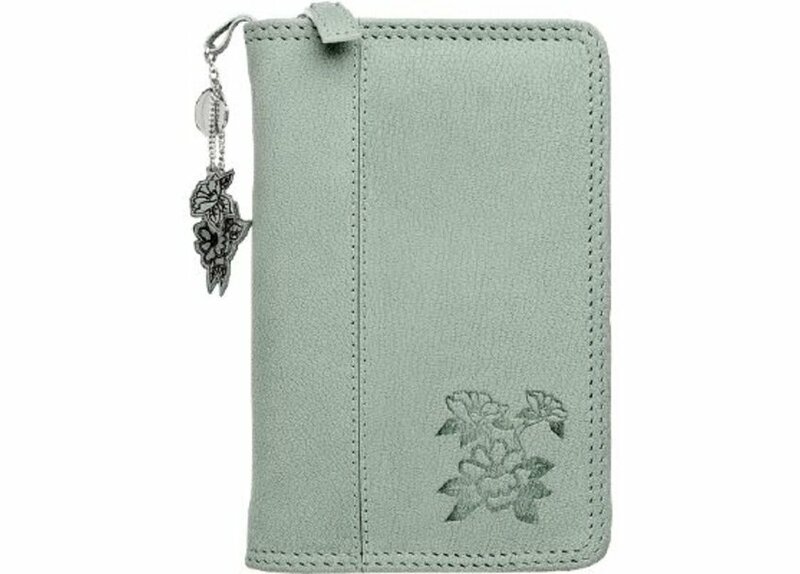 The leather is then classically accented with a timeless floral deboss. 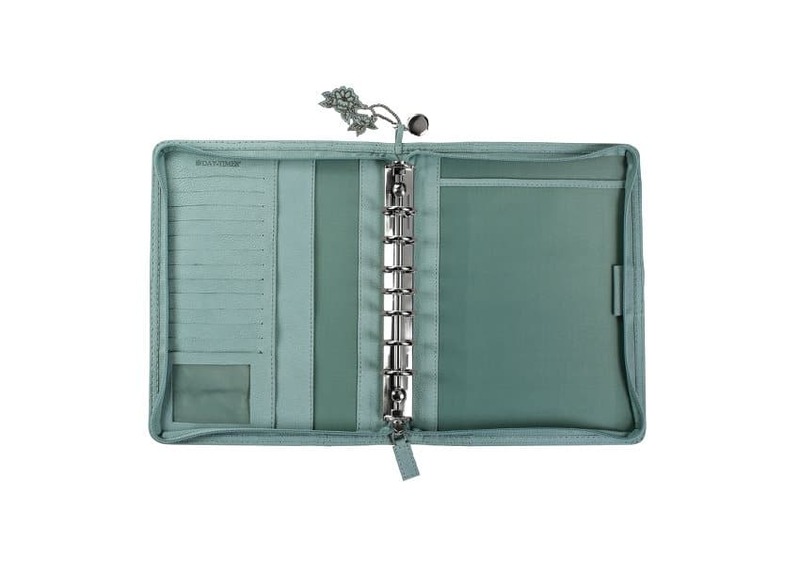 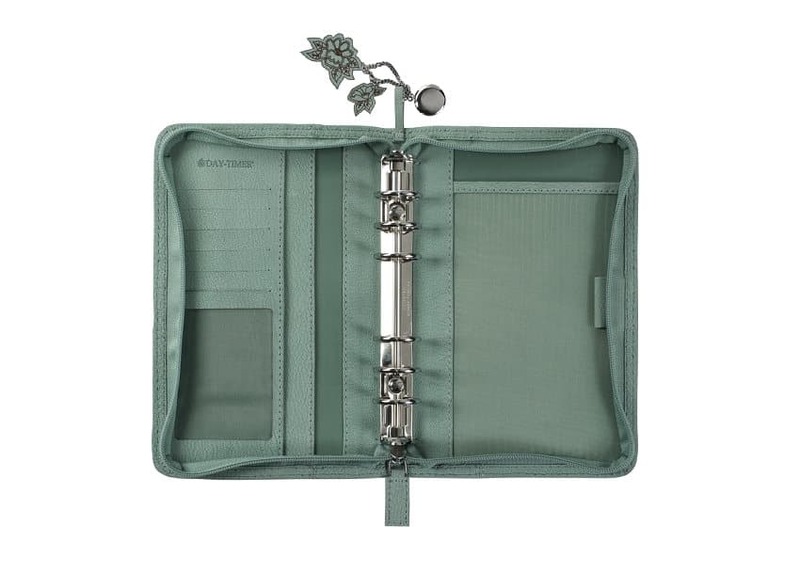 Add a Garden Path Diary Refill and organise your day your way!